Updated Thursday October 2, 2014 by Tracy Express. 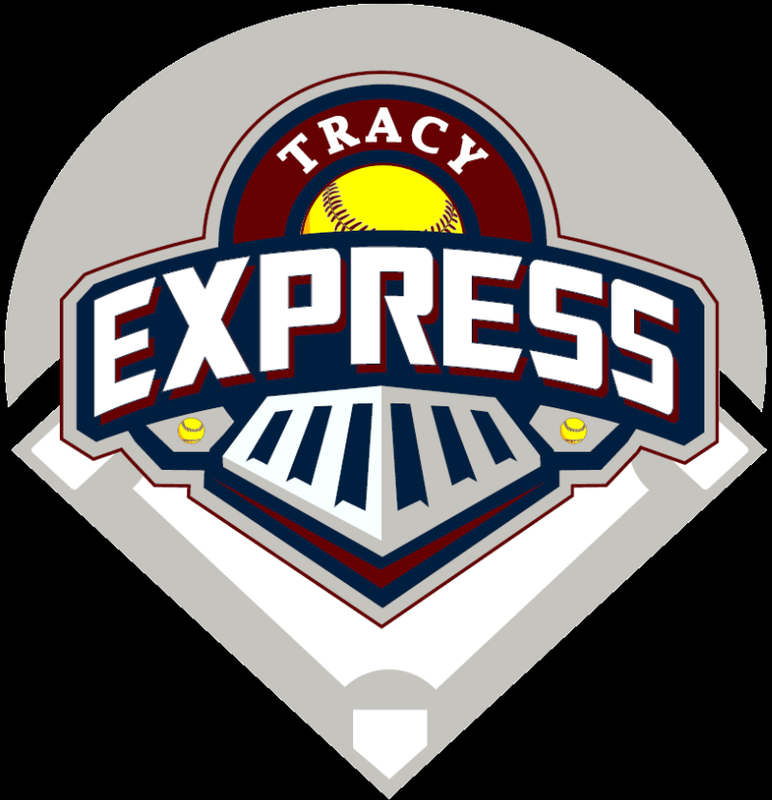 Every season Tracy Express teams create banners to represent their team's name, color, and style. Those banners that are homemade are proudly displayed on opening day and entered into a contest. The winning teams for each division are awarded with prizes for their entire team.